Quirky partnered up with Fab to release a series of unique and slim iPhone 5 cases. The $35 Crossover case (above) particularly caught our eye. It's a clip-on, bumper-esque case made from two customizable stretchy silicone bands that overlay each other to create a credit card slot around the back while also adding reinforced corner protection. 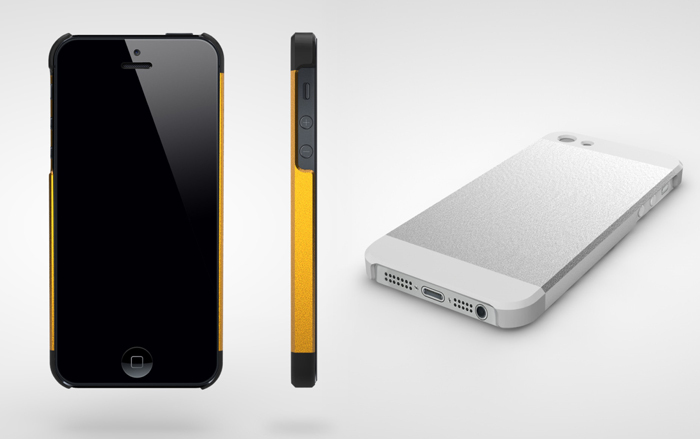 Quirky's $35 Luminum is an aluminum iPhone 5 case that's designed to Apple's iPhone 5 specs which instruct not to cover the top and bottom areas with metal. The Luminum is an ulta-slim, minimalist case that was designed to compliment the original look of the iPhone 5. It features a brushed aluminum mid section available in silver, copper and black - with plastic ends coated with a rubbery finish. 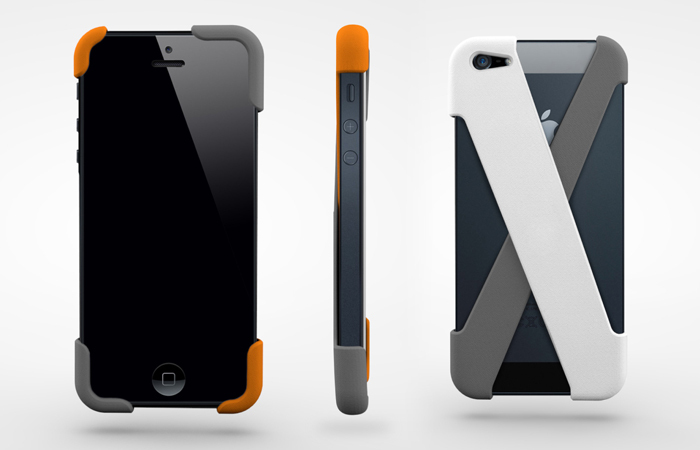 Quirky's line of iPhone 5 cases are available to pre-order, but are expected to ship in 5-6 weeks.